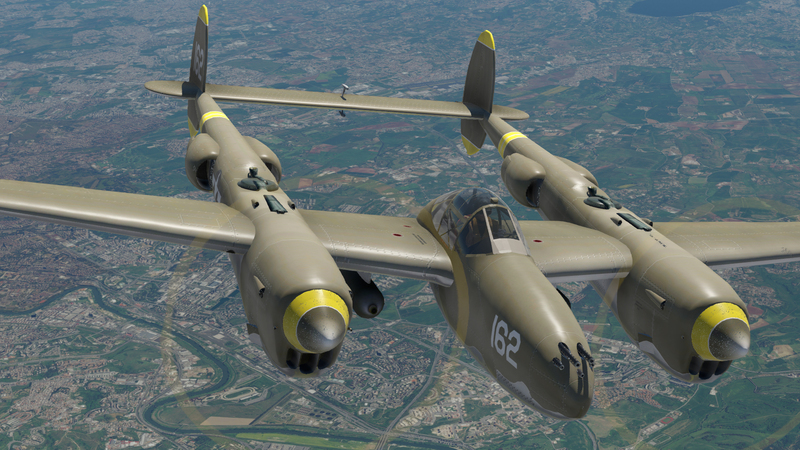 Earlier this week, X-Plane.org made the Lockheed P-38 Lightning by Will Davies and the late Heinz Dzuirowitz available to all free of charge. 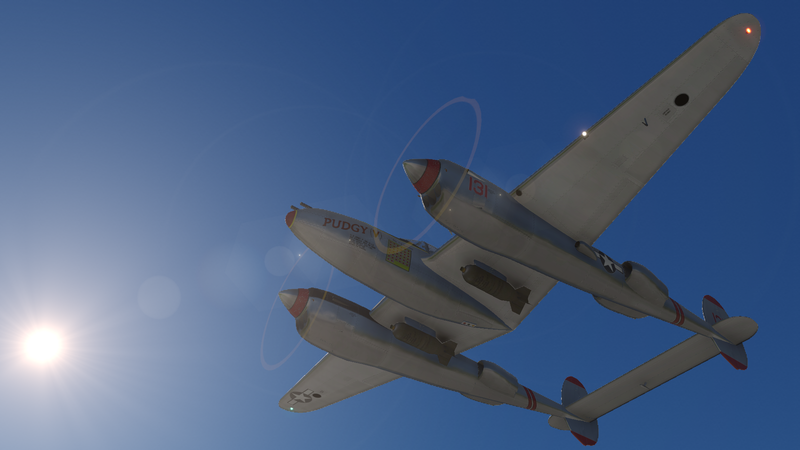 Updated for X-Plane 11 by user domhenry, the P-38 gets PBR treatment, weapon adjustments, and bug fixes. The P-38's success can be based on the fact it was the only aircraft to be mass-produced throughout the entirety of World War II, and had almost 1,900 orders cancelled at the end of the war. Its role varied from direct and passive attacks, to surveillance and evacuation missions. 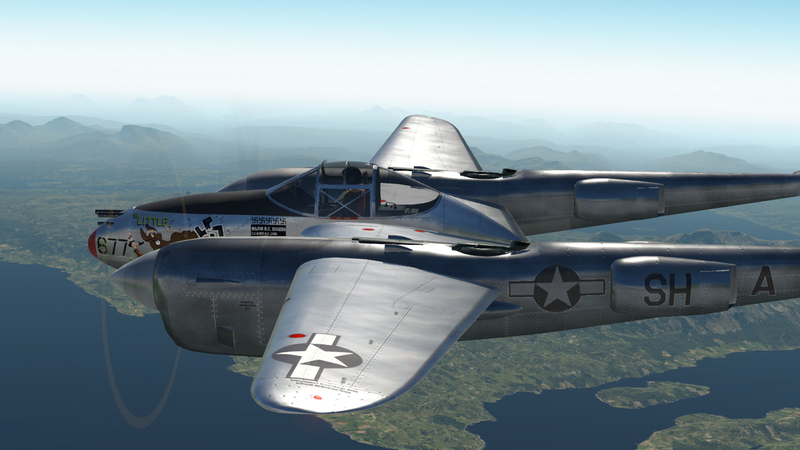 Equipped with guns, a cannon, missiles and bombs, the P-38 has something for every situation. Weapons can be armed individually, and fired using X-Plane's weapons controls (assigned in joystick/keyboard settings). The cockpit is available in two flavours: vintage and modern; the latter of which contains radios, a basic autopilot and instrument modifications. It comes with a quick-ops manual, as well as an original for the inquisitive. The aircraft is available for free here. Consider checking out Heinz' other aircraft at the X-Plane.org Store too!